You might not have heard of the Nike Academy. 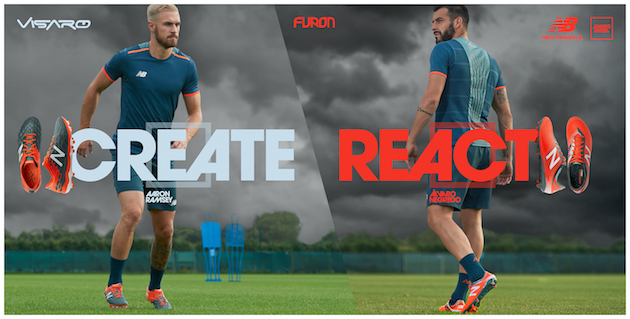 It was founded in 2009 at St. George’s Park in England and is funded by the Swoosh. A revolving squad of unsigned U-20 players overlooked by professional clubs get access to world-class facilities and coaching to enhance their chance of signing a contract with the big boys. Now this may sound dangerously close to a kind of corpo-humanoid marketing gimmick, like that one episode of Community where a student named Subway enrolls at the school to promote the sandwich company’s brand. But, wait, here they are dominating FC Barcelona’s U-19 squad. 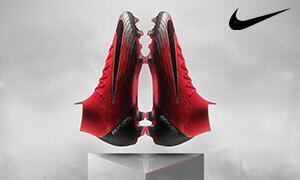 The thing about Nike is that they have a near limitless pit of money to use on marketing assets like the Nike Academy. I mean, their brand was valued at $19 billion last year, for Swoosh’s sake. This means that, in addition to the high-quality training the players receive, they get to wear-test Nike prototypes all the time. 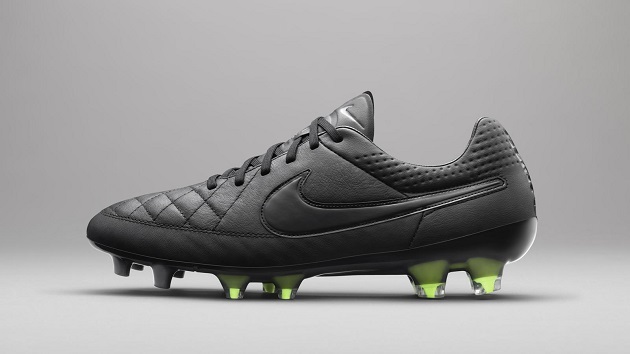 Here they are freaking out over then-unreleased Magista prototypes. Sure, you’re playing for a sporting goods corporation, but it doesn’t sound like such an awful situation, does it? 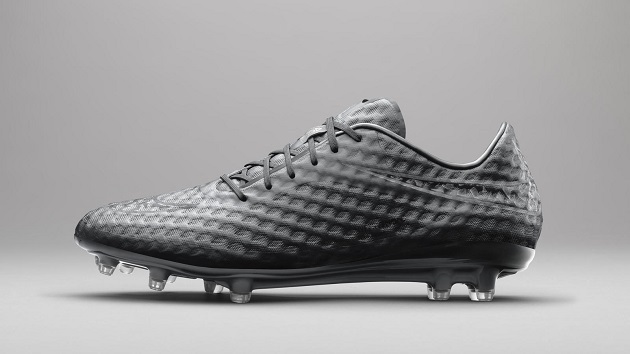 When the academy players test new boots they come in blacked-out versions, so the launch colorway is not given away. 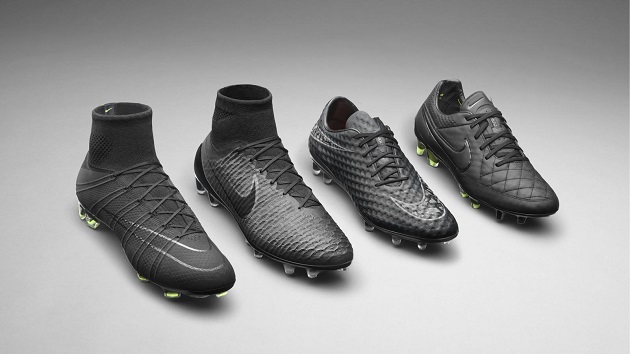 With their latest color update, Nike has decided to craft an homage to their academy with the Nike Academy Black Pack. As you can see, it’s an all-black paint job, which Nike has done many times before. This time, though, there are gradient changes that amplify the design features on each of the four silos. 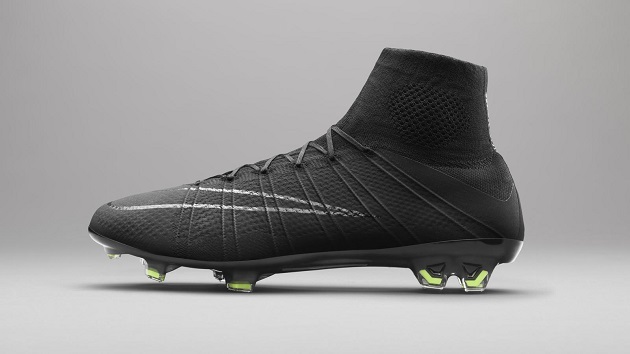 Despite the blackout, the Flyknit on the Magista Obra and Nikeskin on the Hypervenon really stand out, as well as the Brio cables on the Superfly. 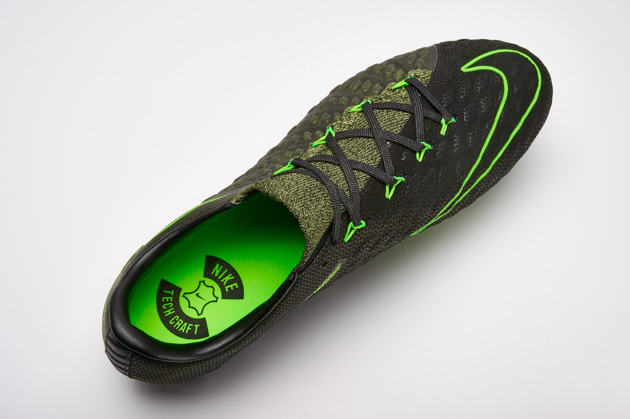 Subtle touches of Volt to the cleat studs on the soleplate add a dash of bright pop, except on the ‘Venom, which only adds color with an orange footbed, which you unfortunately can’t see from these images. 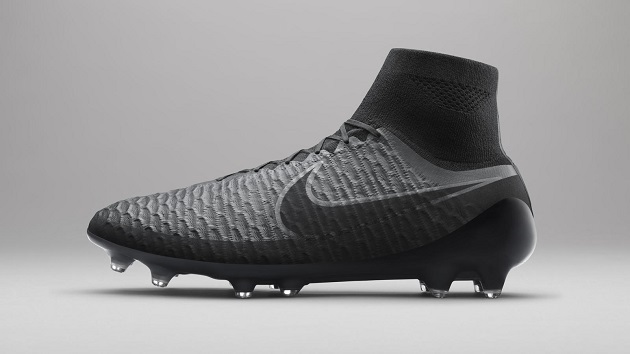 It’s another fierce and classy release from Nike, meant to recognize the academy players who show out in understated black boots on the regular. 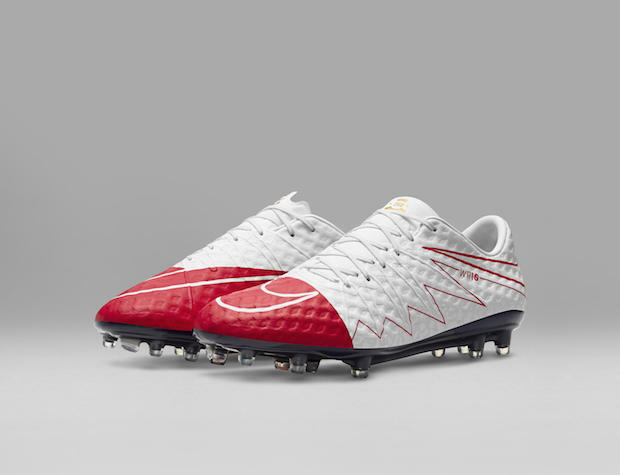 These are available on the Nike Football App today and go on retail April 25th. Are you guys going to be selling these as well? Unfortunately not. Sorry about that. Will there be a restock of the academy pack? Are these being released today ?